In this week’s Innovation Abstracts, “Accessing Prior Knowledge by Understanding High School Again,” Paul Ruth, Adjunct Instructor, English, St. Clair County Community College (MI), explains how appreciating the prior educational experiences of students can help shape a successful college classroom and expand student learning. Each week faculty, administrators, and staff at NISOD member colleges receive Innovation Abstracts, NISOD’s flagship teaching and learning publication, written by and for community and technical college practitioners. Authors share their best ideas about programs, projects, and strategies that improve students’ higher education experiences. A full academic year’s collection features a wide array of topics with each issue having something for everyone. Opinions and views expressed in Innovation Abstracts are those of the author(s) and do not necessarily reflect those of NISOD. Past issues are posted in the archive section of our website. Faculty, administrators, and staff at NISOD-member colleges must enter a username and password to view archived issues. Members who do not know their username and password can request them using the password request form. 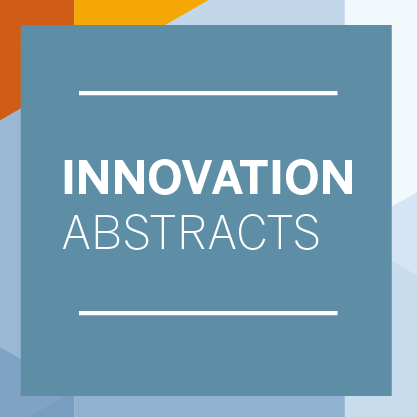 NISOD maintains an open call for Innovation Abstracts pieces. Community and technical college educators are invited to share their best ideas about programs, projects, and strategies that improve students’ higher education experiences. Please review the Writing an Innovation Abstracts page if you are interested in authoring an Innovation Abstracts for NISOD.